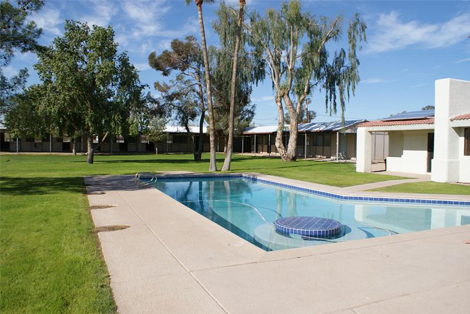 The amazing Ranch House (female house) and Casita (male house) encompass over 2 and a half acres of horse property just off Cactus Road 2 blocks west of Scottsdale Road. 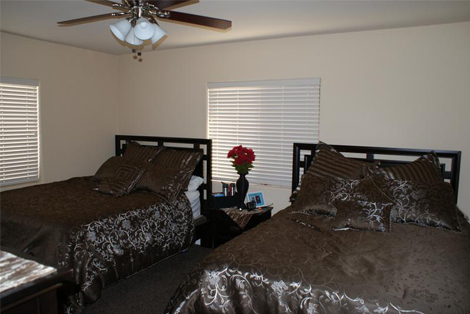 The residence features stables and Equine Therapy Program as well as riding lessons. 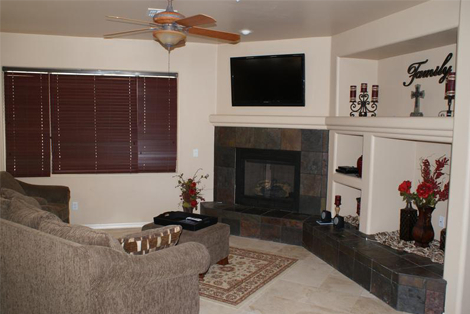 Distinctive features abound, including a popular weekly outdoor AA meeting under the Gazeebo. 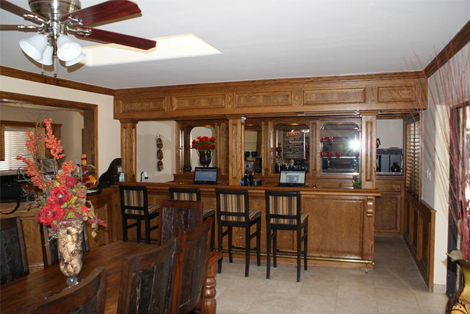 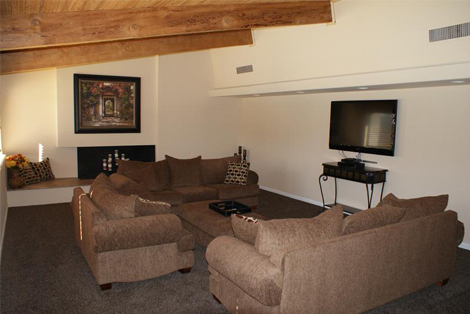 The Ranch House is beautifully remodeled with over 6,000 square feet of living space.